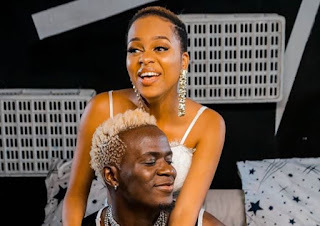 Apparently, Willy Paul and singer Nandy are in the sibling zone contrary to rumours that they are the newest celebrity couple in East Africa. 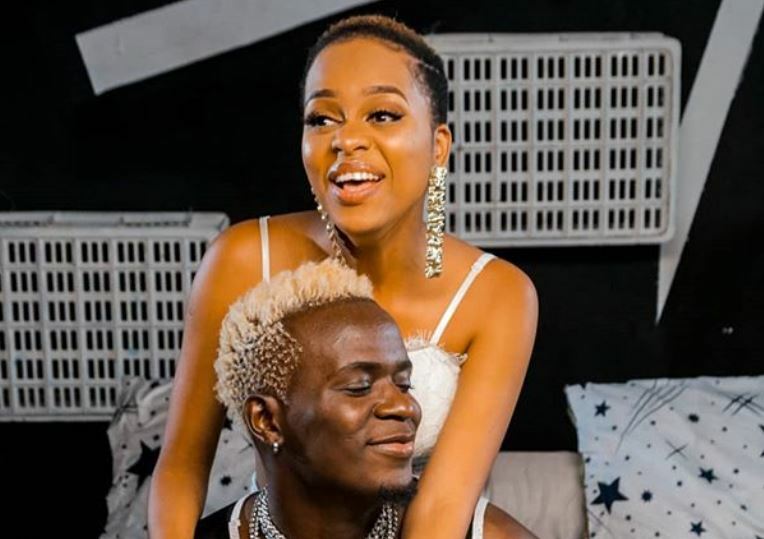 The controversial Willy Paul has responded to the claims saying Nandy is like a sister and nothing more. “Nandy is my older sister, whom I respect so much,” Willy Paul said in a recent interview. The Kenyan hitmaker and the TZ songbird have now worked on two collaborations – Njiwa and Hallelujah – with the latter raising quite the eyebrows for its confusing content. The song’s video, despite having a religious title, shows Nandy gyrating on Willy as she holds his hair. This has drawn criticism from a section of fans who want the singer to once and for all declare that he is a secular artiste. Willy Paul defended the song with the usual excuse; it’s just a love song. “It’s not a gospel song, but ni Love song, alafu you know mimi ni artiste naruhusiwa kuimba, unajua kwanza nikifanya na Rayvvany watu walishangaa sana, nimefanya na Nandy pia wameshangaa, sasa jua wameshangaa ya kutosha sijui next project watafanya nini sasa,” Willy Paul said. The singer also refused to be drawn into Ringtone’s campaign against him in which he claimed that he had sued Willy Paul for tainting the gospel. Willy Paul further announced he will be signing two male artistes on his record label, Saldido.